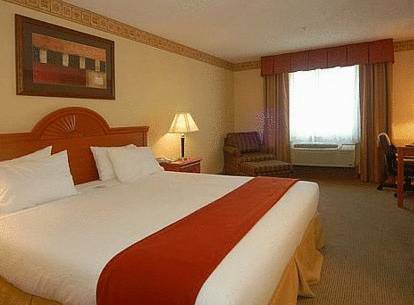 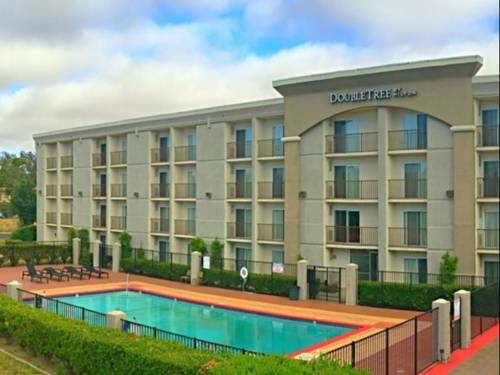 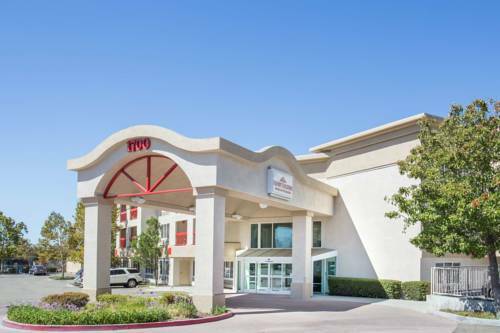 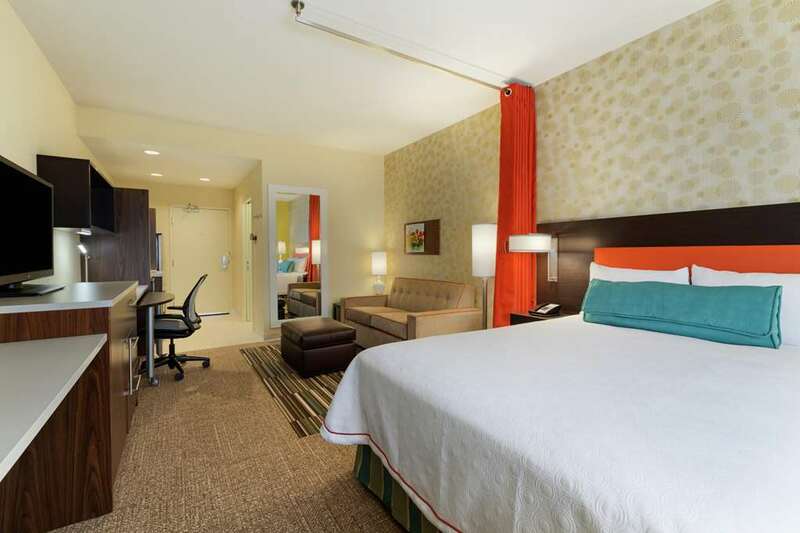 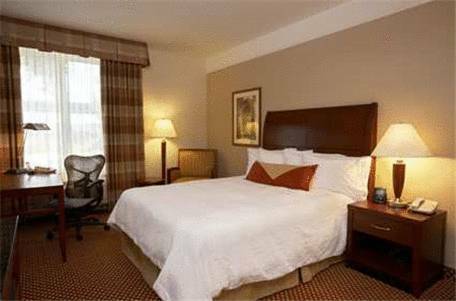 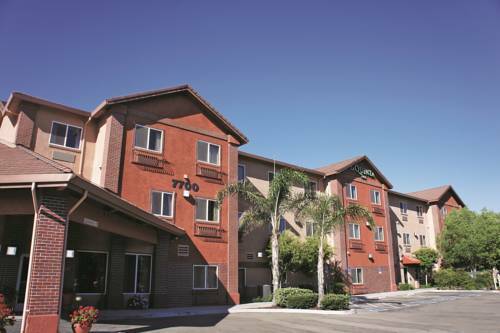 Best Western Vineyard Inn is equipped with a great pool, so you can take a dip, and unsurprisingly a robust safe deposit box is on hand, so you can keep your precious things extra secure. 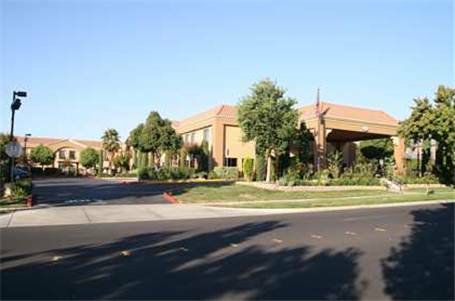 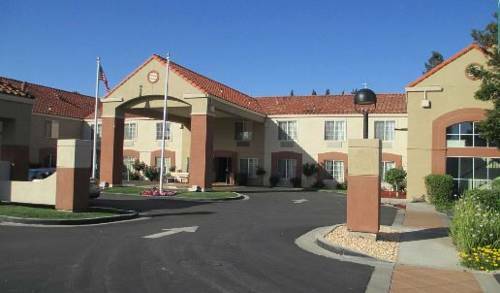 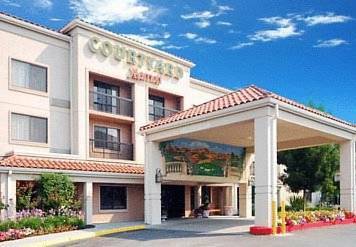 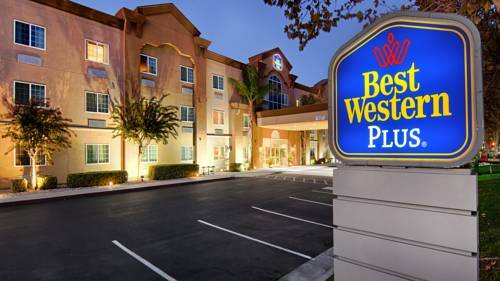 These are some other hotels near Best Western Plus Vineyard Inn, Livermore. 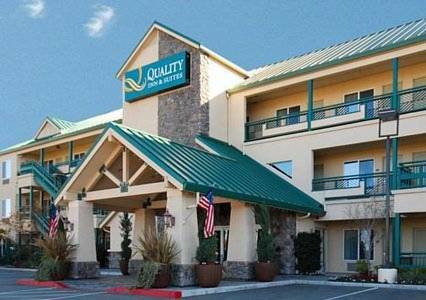 These outdoors activities are available near Best Western Vineyard Inn.